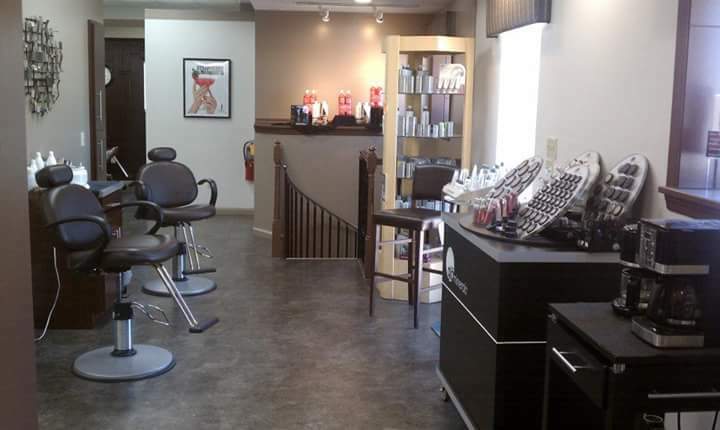 Cameron Salon is a newly remodeled upscale hair salon in Indiana, Pa. It opened in 1999. 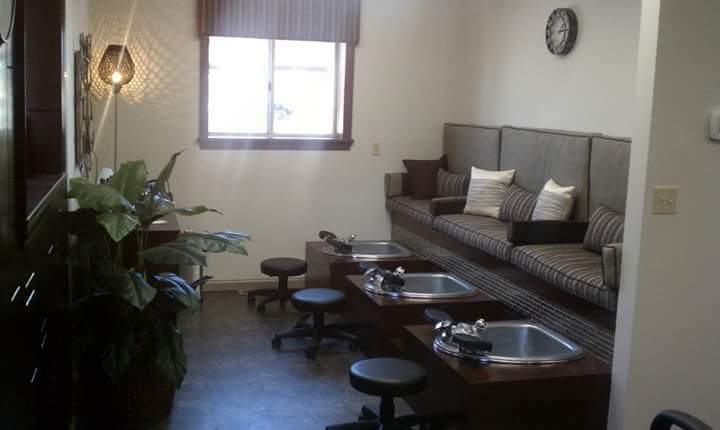 It offers a wide variety of hair and nail services as well as spray tanning and facial waxing. 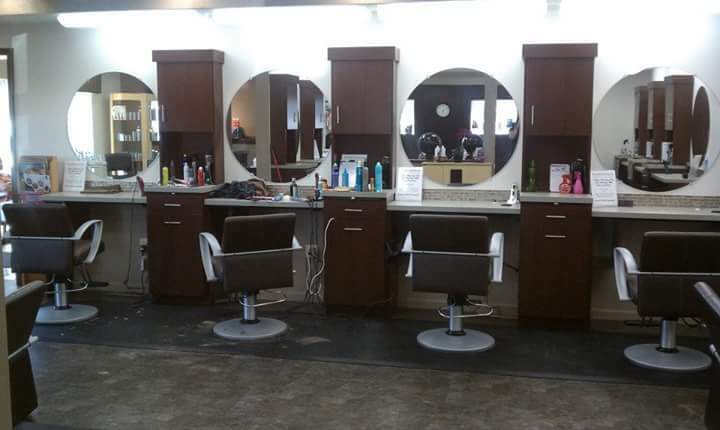 The experienced staff is passionate about keeping up with all the latest trends so they can offer you up to date cutting edge styles and services you desire. The salon accommodates large bridal parties and has services available for everyone in the wedding party, including men and children. If it’s cuts, color or specialty styles, manicures,pedicures or spray tans that you are looking for, Cameron Salon is your one stop shop. 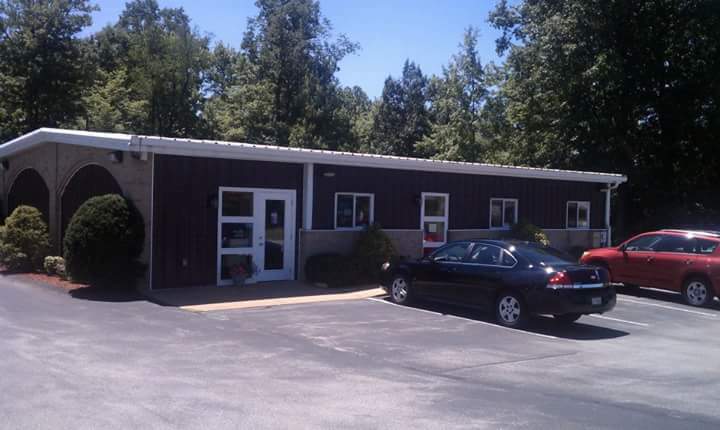 Located at 4980 Lucerne Rd, Indiana, Pa, 15701 across from Vennards.